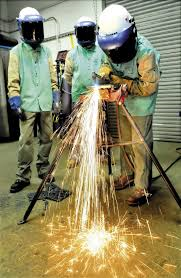 Train employees on proper operations and handling of cutting torch equipment. The auto recycling industry has had an unimpressive history of fires and injury cause by the improper and unsafe use of cutting torches. ARA and our industry are proactively encouraging members to help do their part to not repeat history and start a new trend of safety and awareness. Download the ARA approved Cutting Torch Protocol required for I-CARE & CAR certification. Conduct the Cutting Torch Training as part of your monthly safety training program. Download Employee Training Log to document safety training sessions. Subscribe to the Safety Subcription Service to receive monthly employee training material. Administer and sign the CAR Torch-use Education & Orientation Protocol prior to an employee’s use of a cutting torch. 1. Retain a signed and dated copy of this and any other training programs in the employee files prior to use of a gas cutting torch. 2. 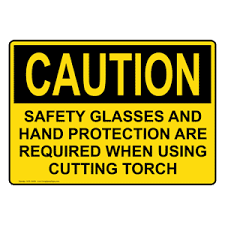 Conduct and log cutting torch safety awareness for all employees at least once annually. 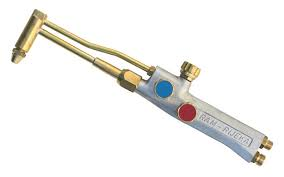 The ARA (Automotive Recyclers Association) CAR (Certified Auto Recycler) program suggests that the gas cutting torch is a tool that should have limited use and that any use should be monitored and restricted to employees that have been properly trained. All safety protocols must be in place prior to the use of any gas cutting torch. Facility management and every employee that uses the gas cutting torch should review this document. 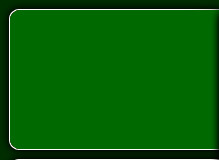 Further training may be required or advisable based upon jurisdiction or property and casualty insurance carrier requirements or suggestions. A cutting torch is a tool that if not properly used, can lead to explosion, fire, flash burns, skin burns, eye injury and even loss of life. Some insurance companies have changed their insurance policies so that property damage and loss caused by the use of a cutting torch would lead to steeply increased deductibles in the event of a claim. • Flame temperature can be in excess of 6000 degrees Fahrenheit. • A misdirected flame, excess heat, or sparks that come near combustible material may cause instant fire, explosion or a delayed, unattended fire or explosion. • Equipment must be inspected for proper operation. Damaged tips, valves, tanks, regulators, hoses or torch bodies could lead to injuries or devastation related to fire or explosion. • Pressures must be properly regulated, due to the possibility of an explosion or serious injury. • Fire and explosion resulting in property damage or injury can occur when the torch comes in contact with hidden dangers such as compressed gas in shock absorbers, exotic materials, hidden fuel lines, hidden insulation or sound deadeners, batteries, and other flammables. Both the Occupations Safety and Health Administration (OSHA - 29CFR 1910.252(a) Fire Prevention and Protection Basic Precautions) and the National Fire Protection Association (NFPA - 51B Standard for Fire Prevention During Welding, Cutting, and Other Hot Work) have established specific requirements for conducting cutting operations (or other “hot” work). Both standards hold management and supervisors responsible for conducting overall safe cutting operations, providing fire protection equipment, and authorizing hot work. 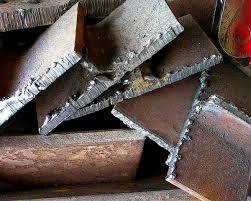 The goal of this document and training is to make the cutting tool the tool of last resort. If the torch is used, follow proper guidelines. If proper guidelines are not followed, death, serious injury or devastating property damage could result.